Hawker a great place to holiday and to live. We are open 7 days (except Christmas Day) for INFORMATION, FUEL, TYRES, GROCERIES, CAMPING, and other GENERAL ITEMS. Hawker is an ideal base to see the Central Flinders Ranges, Hawker is approximately 110 kms from Blinman, and approximately 90 Kms from Parachilna. 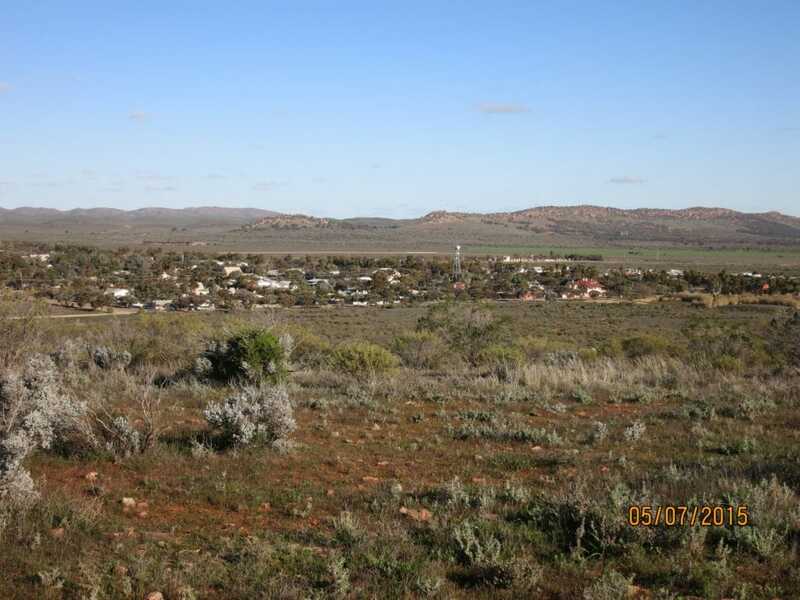 The Hawker township has good water, shopping and eating out , caravan park and hotel and motel. Hawker is friendly place and all you need for a relaxing and pleasant holiday. 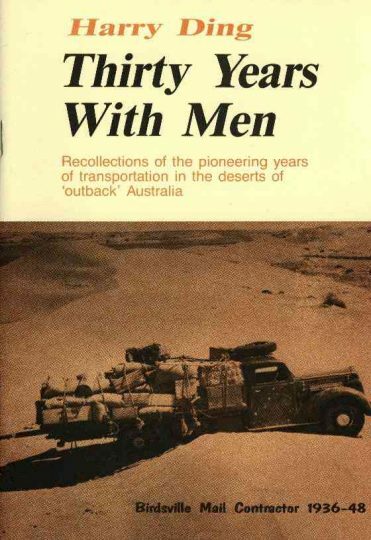 Hawker is 64 kms north of Quorn and 110 kms from Port Augusta and accessible by sealed road from all capital cities in Australia and is approximately 5 hours drive from Adelaide, the population of Hawker is approximately 300. 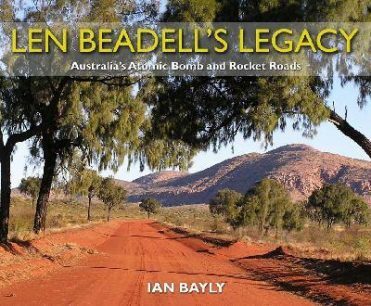 Hawker is located about 70 kms east of Lake Torrens and 64 Kms from the iconic Wilpena Pound. 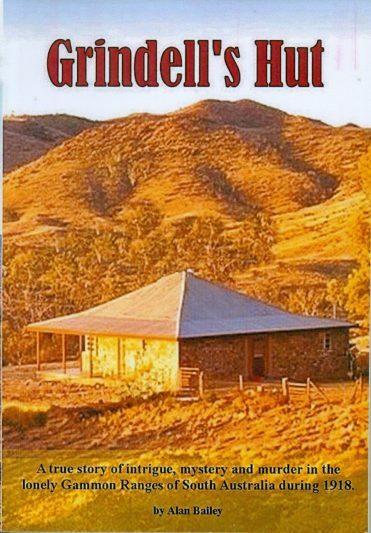 Hawker is a good base to explore the Central Flinders Ranges, an excellent location for photographers, bush walkers or people who want to self drive or take a tour. 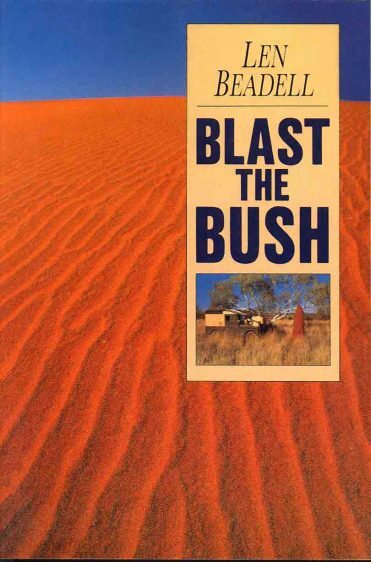 Many enjoyable day trips can be made from Hawker to Quorn and Pichi Richi Pass, Wilpena Pound, Brachina, Bunyeroo and Parachilna Gorges, Parachilna, Blinman including the Blinman Mine Tour, Leigh Creek and Aroona Dam. Hawker is a great place to live, work and play. It has a relaxed life-style and is a vibrant community. Hawker has a Doctor, Hospital, Volunteer Ambulance Service and Police. Hawker has a Hotel Motel, a Motel and Caravan Park. Hawker is also home of Self contained accommodation, three fuel outlets, three mechanical repairs, electricians, plumbers, earthmovers, cafe’s, grocery suppliers. Eating out is available at The Old Ghan Restaurant (seasonal) and Hawker Hotel Motel or take a drive south for 28km to visit the Cradock Hotel. 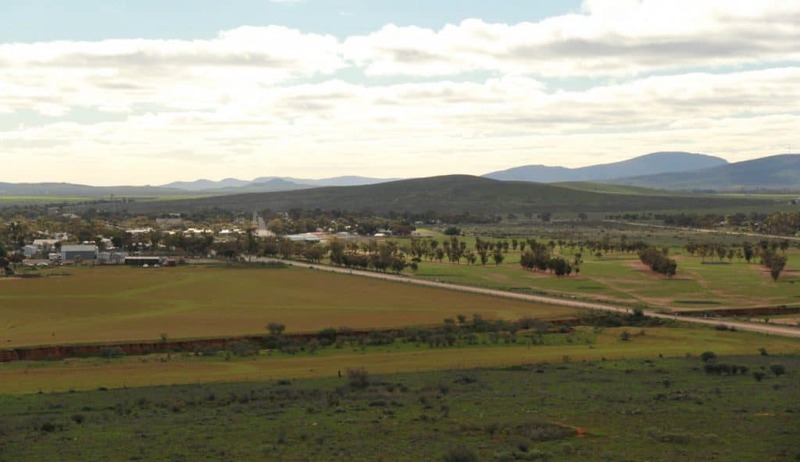 While you are in Hawker take a look at “Fred Teague’s Museum” in the Hawker Visitor Information Centre, Corner Cradock & Wilpena Road, view the Hawker SEISMOGRAPH station in Hawker Motors, visit the Panoramas at Jeff Morgan’s Art Gallery, take a 4 wheel drive tour and scenic flight. Hawker’s War Memorial at the Eastern entrance to Hawker on Wilpena road is a must visit and I am sure you will be impressed. It is a place that you can sit, relax and reflect on the service the young men and women from around Hawker gave to their country.